As the first snow falls… | Damian Trasler's Secret Blog - Do Not Read! ← Haven’t we been here before? 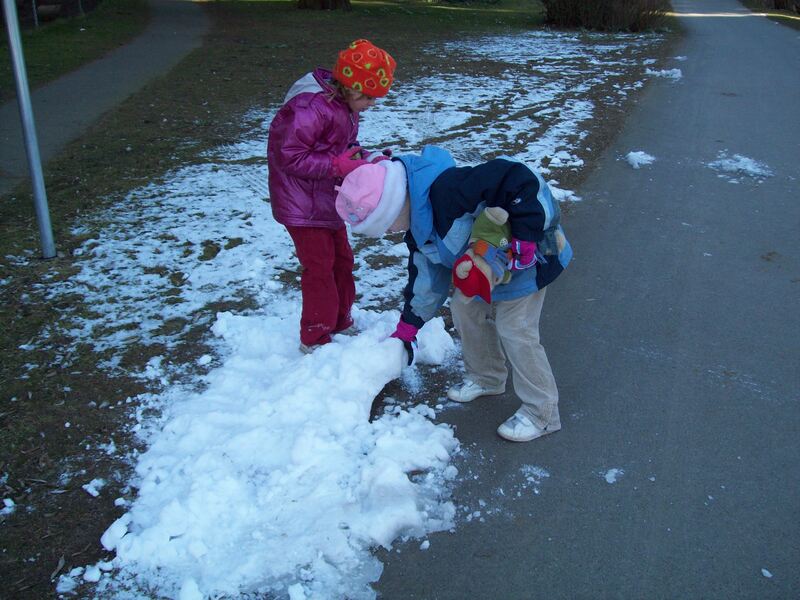 The youngest weasels examine Canadian snow for the first time. 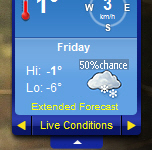 I get nervous when the forecast talks about snow. Judging by all the de-icer and snow shovels, so do a lot of other folks around here. I’ve had little experience with serious snow as an adult. I remember my parents having to cope with terrible winter weather when we lived in Sunderland, but the only dangerous snow driving I did in the UK was when the car spun out on a corner on some black ice. Since we were only doing about ten miles an hour, it was a stately revolution that ended with us facing the wrong way on an empty road. A little slower than those Tea-cup rides for toddlers at fairgrounds. We just sat there for a second, said “Huh.” and drove on. Last year there was no major snowfall, but we did have a couple of white days, and on one of those I was driving the kids down a steep hill that also turned a corner. On the bend I felt the wheels lose traction, and in a very male reaction I snapped off the stereo, yelled at the kids to be quiet and got a death grip on the wheel. We were fine, and the snow melted the next day, but I can’t help remembering that I wasn’t cool and calm under pressure, just very, very scared. If there IS the big snowfall this year, I may just hand in my notice, let Mrs Dim drive the bigger and heavier car to work and walk the kids to school every day. Frostbite may be preferable to car accident. This entry was posted in Emigrating with Weasels, Uncategorized and tagged barbeque, Canada, car accident, de-icer, emigration, Mrs Dim, snow, snow shovel, Sunderland, weasels, winter. Bookmark the permalink.